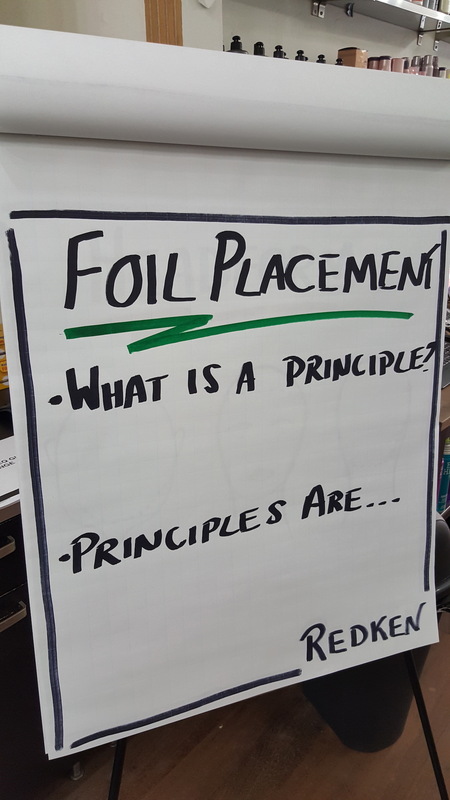 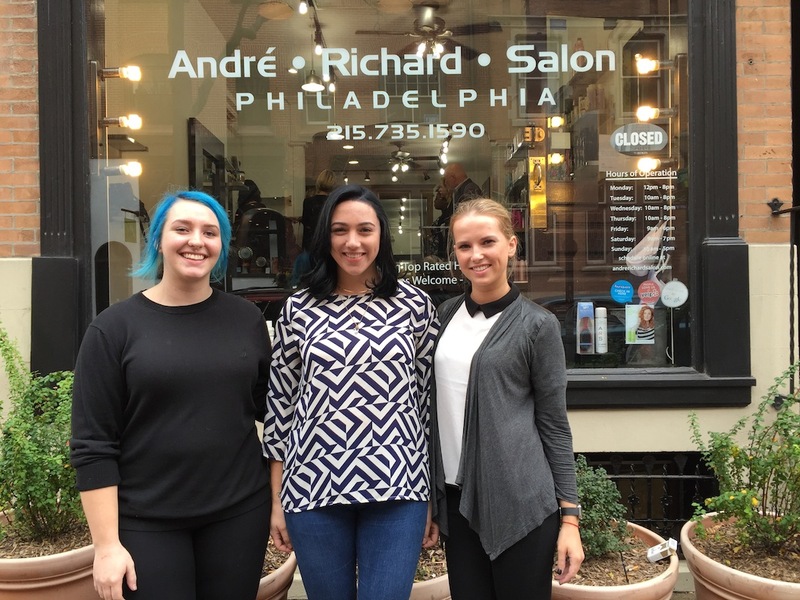 If you are a striving professional and want to have guarenteed education in the Philadelphia beauty industry then look no further. 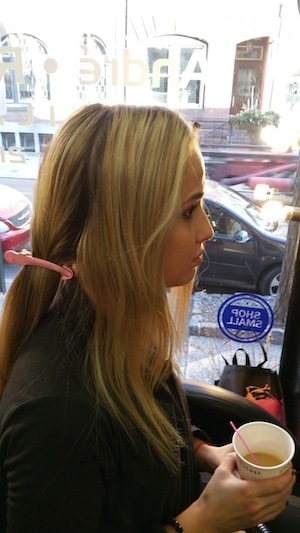 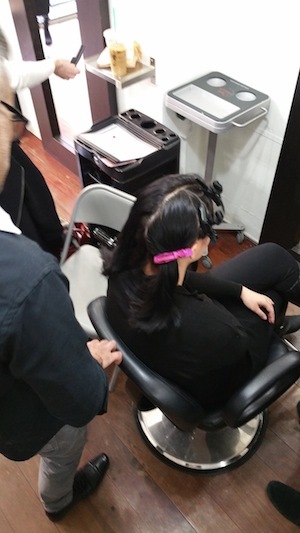 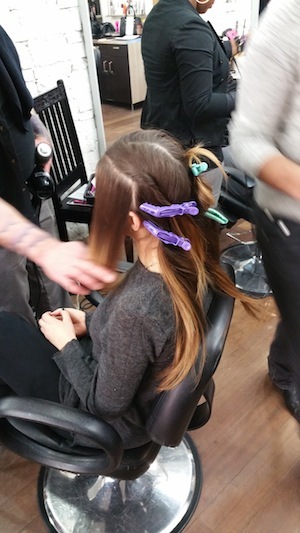 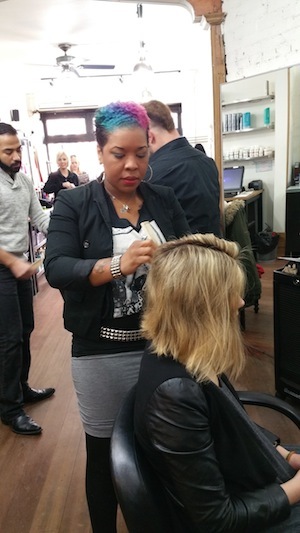 All of our stylists are trained thoroughly in the service they provide. 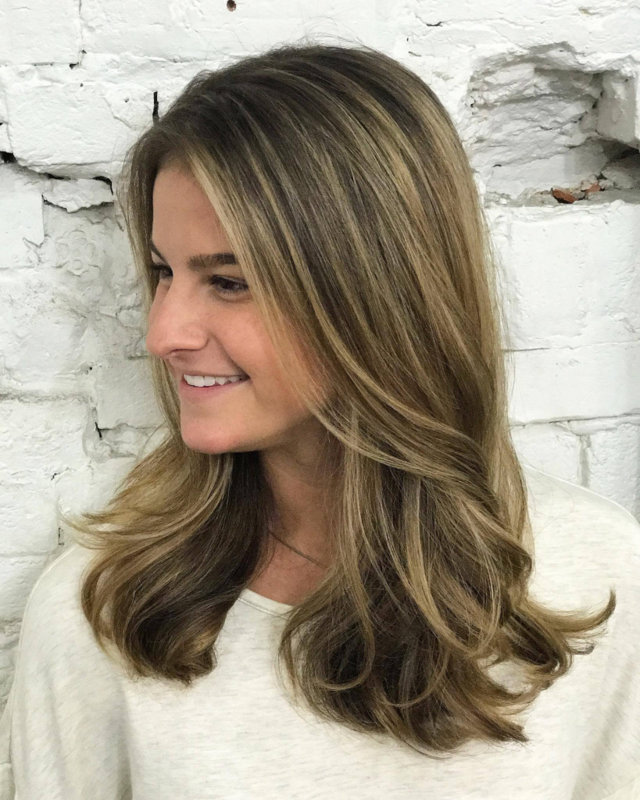 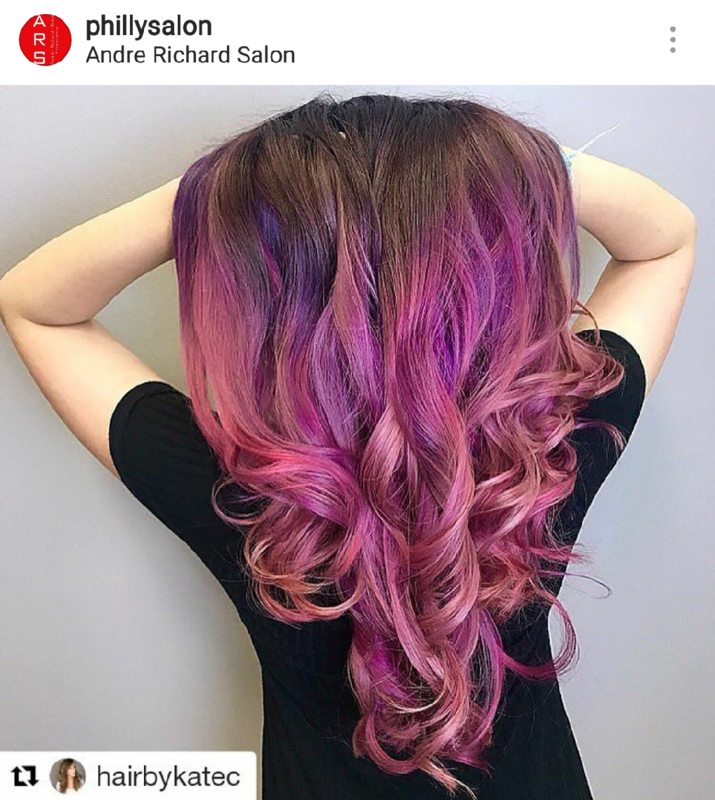 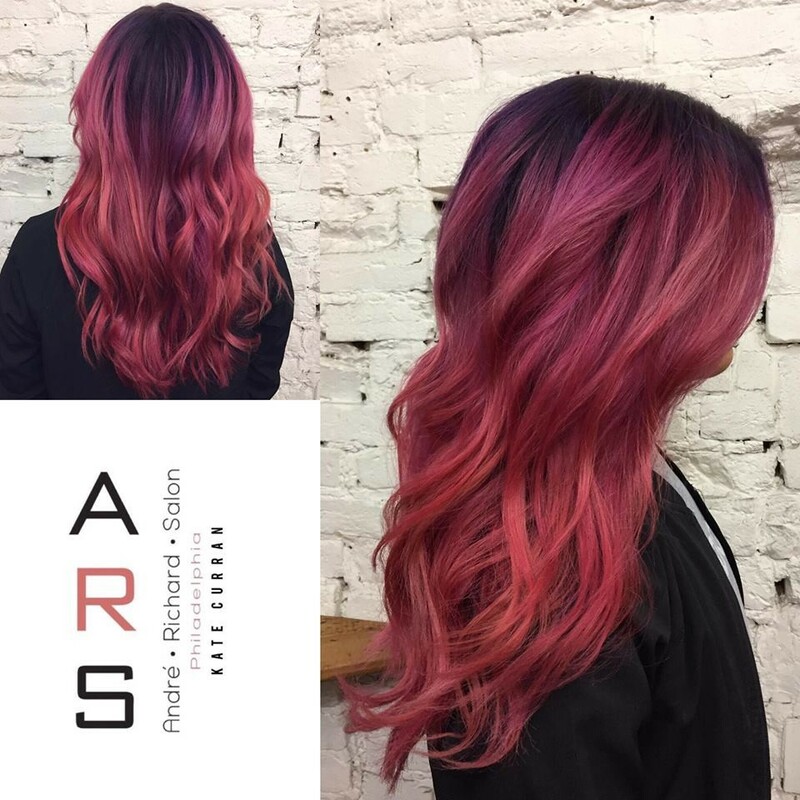 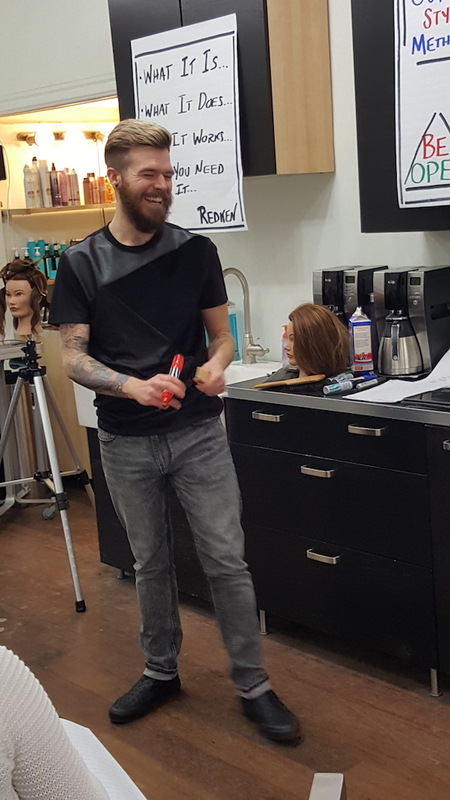 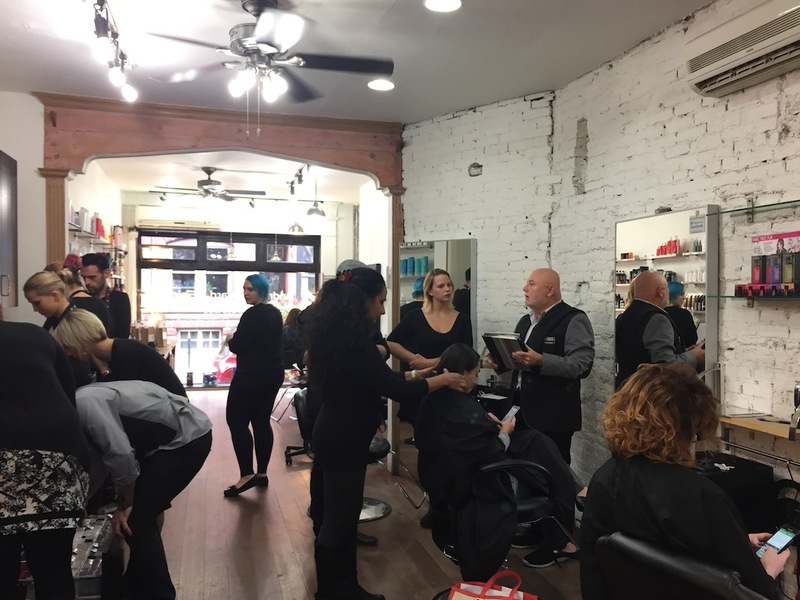 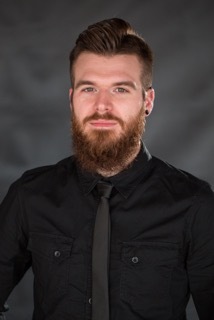 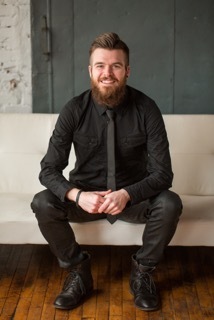 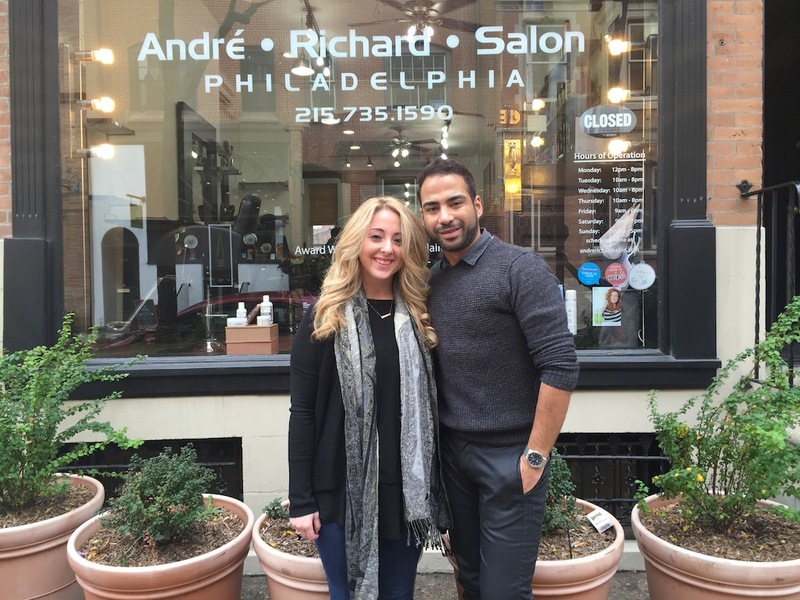 Being the best salon in Philadelphia who specializes in blonde hair, balayage, multi dimensional hair color, haircuts for men and women, bridal, smoothing and makeup takes commitment. 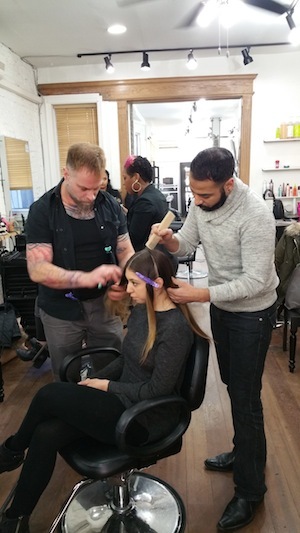 Please feel free to complete our online application form to be considered to interview. 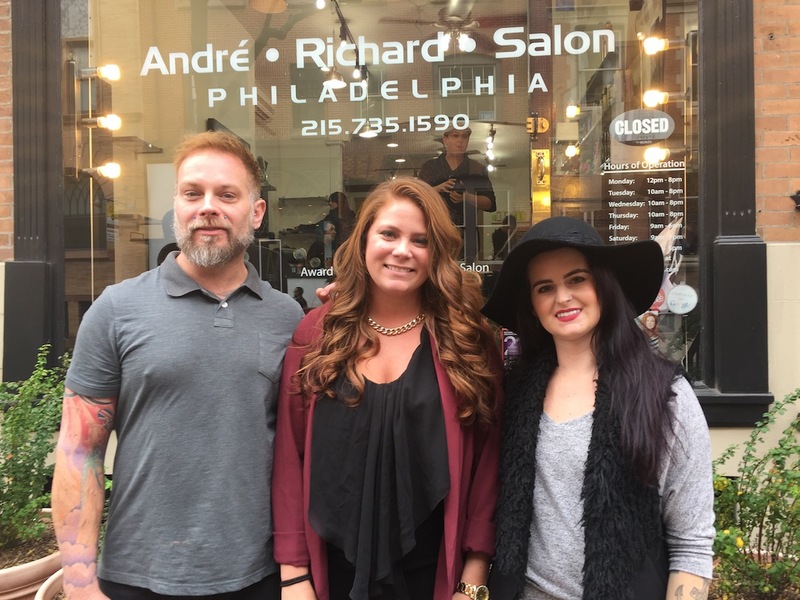 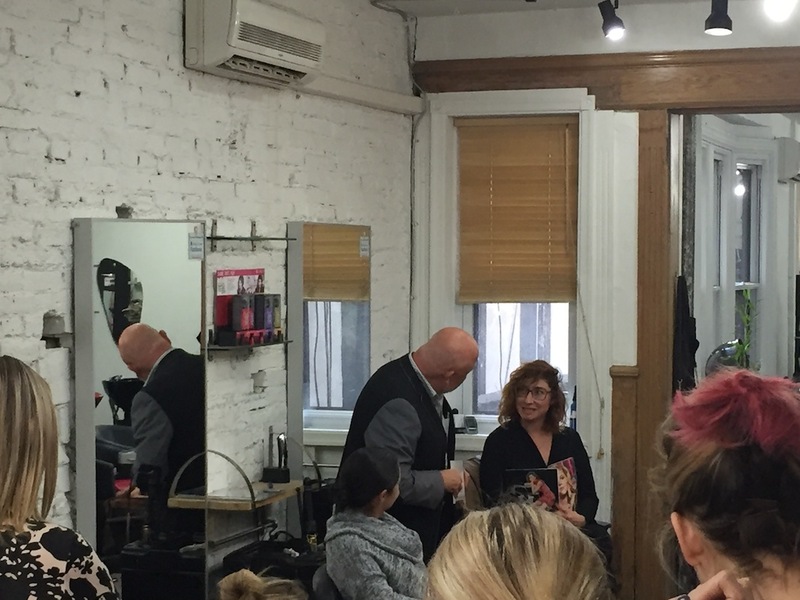 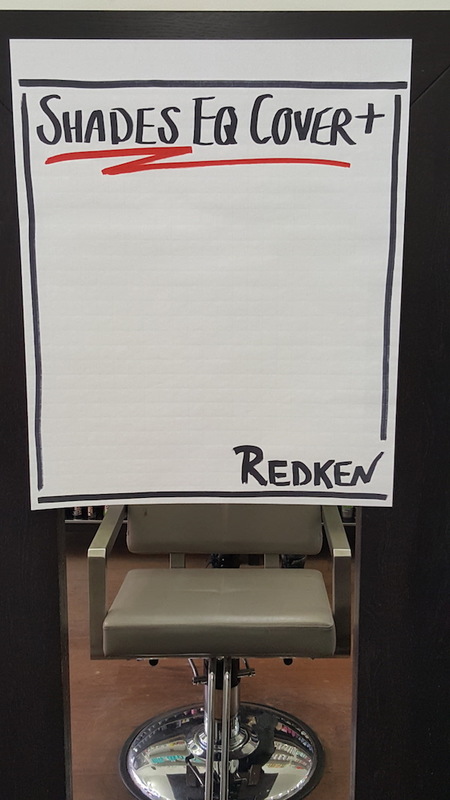 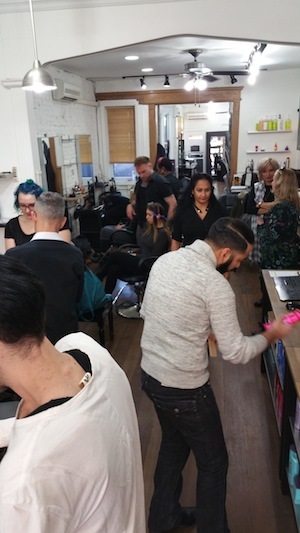 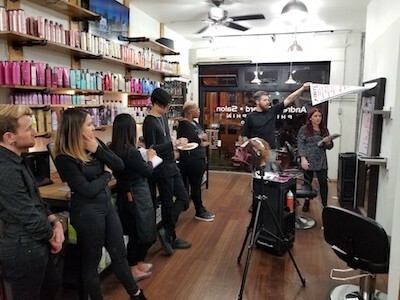 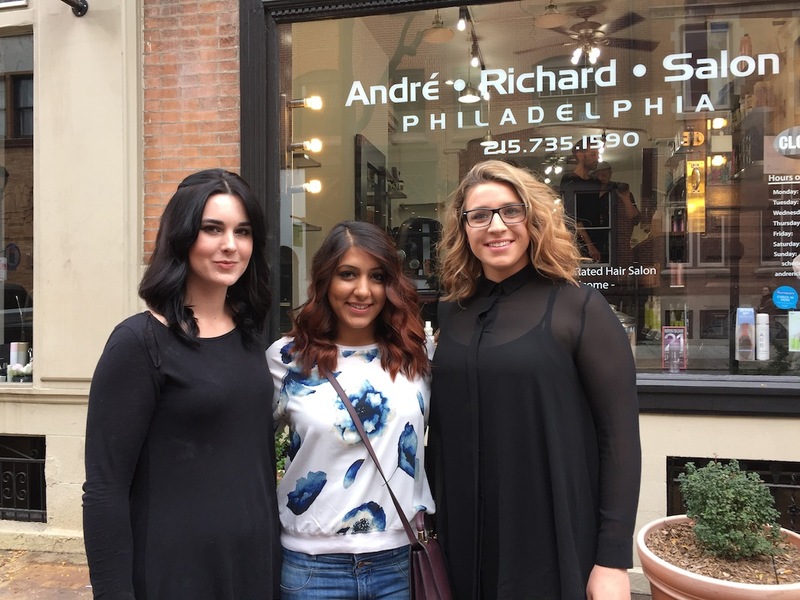 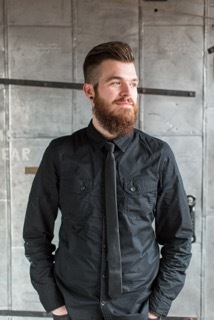 @phillysalon André Richard Salon Hair Stylists were invited to an evening with Peter Coppola's Steven Lightfoot (Artistic Director for Peter Coppola) and Pope The Barber. 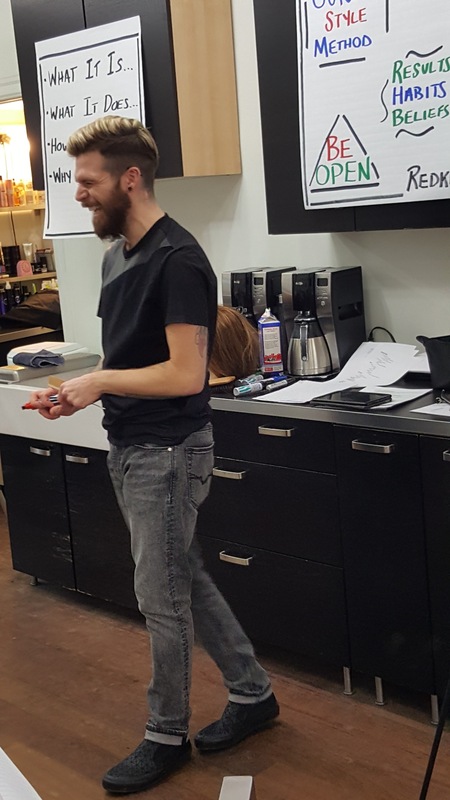 Held at Union Trust at 717 Chestnut Street this dynamic duo demonstrated men's barbering, bob cutting techniques and long layer cutting. 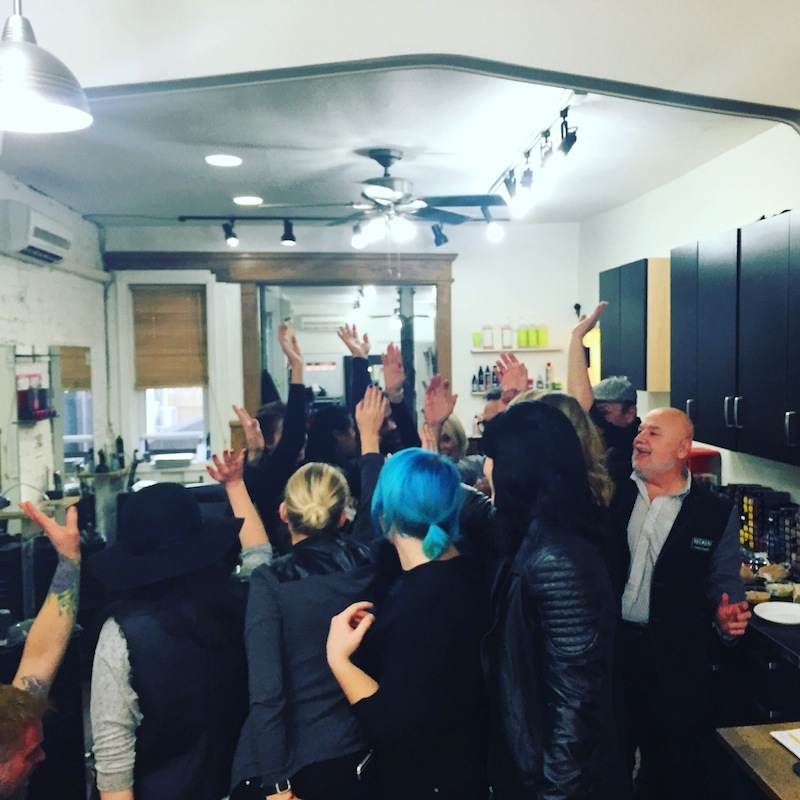 We had a blast and learned a lot in a beautiful setting with great food and great drinks! 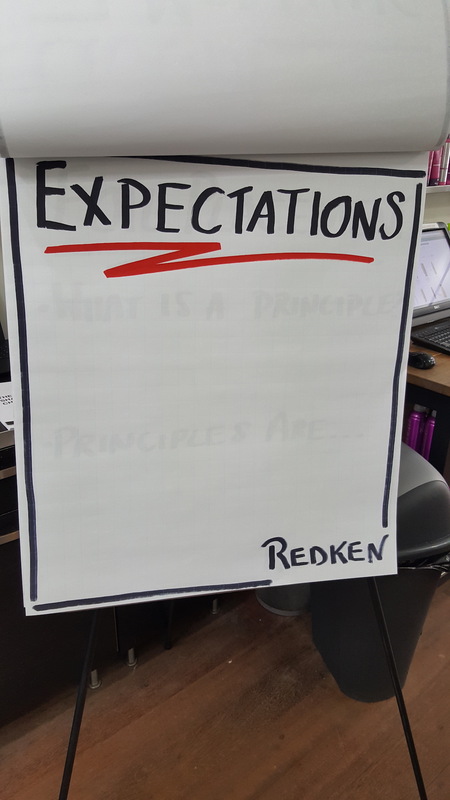  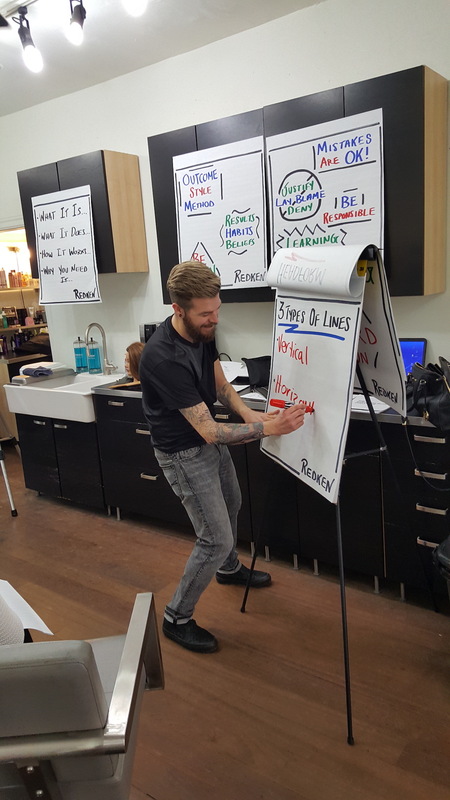 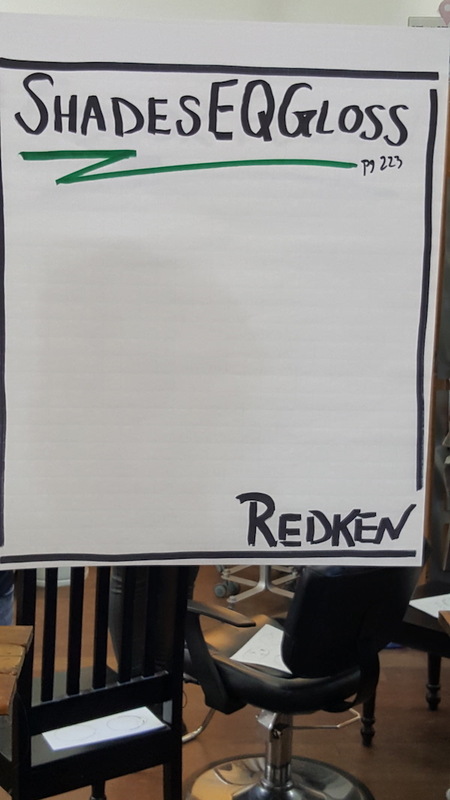 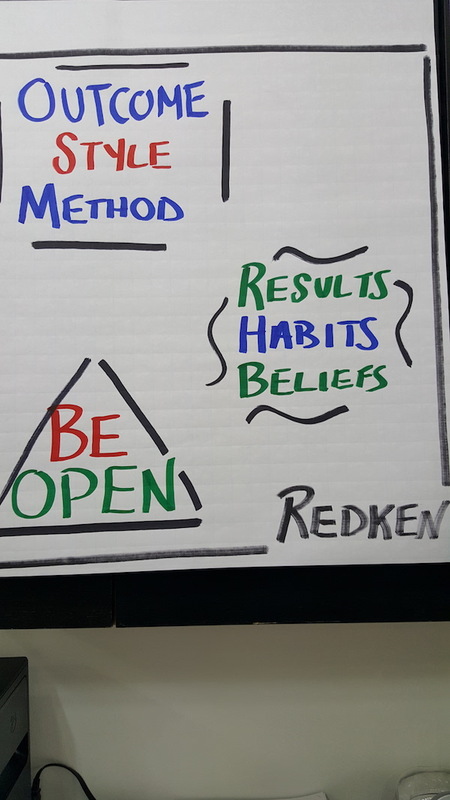 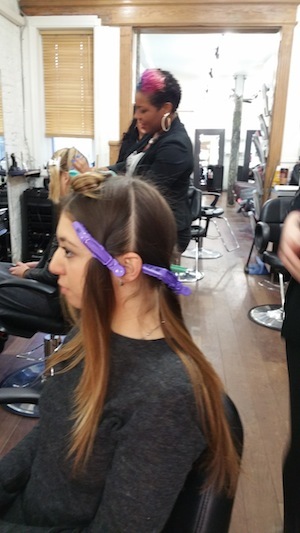 Hairstyling Training: Tigi, Bedhead and Catwalk. 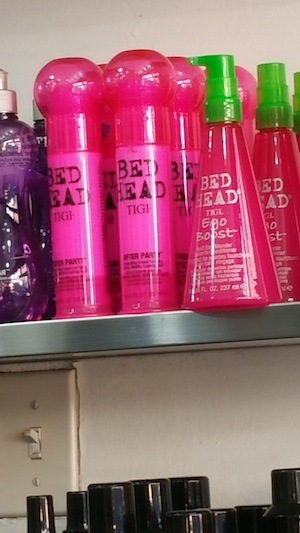 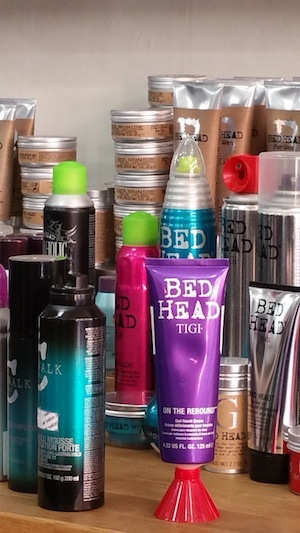 Tigi's Bedhead and Catwalk at your service! 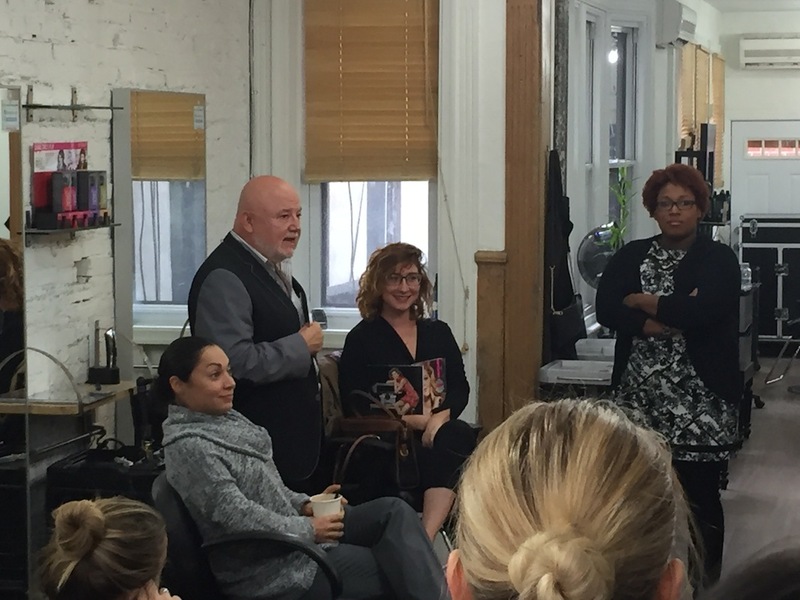 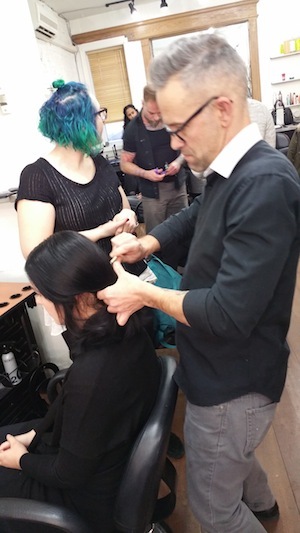 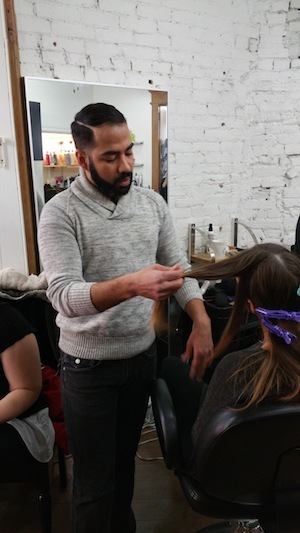 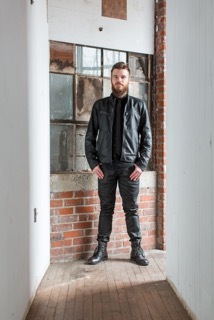 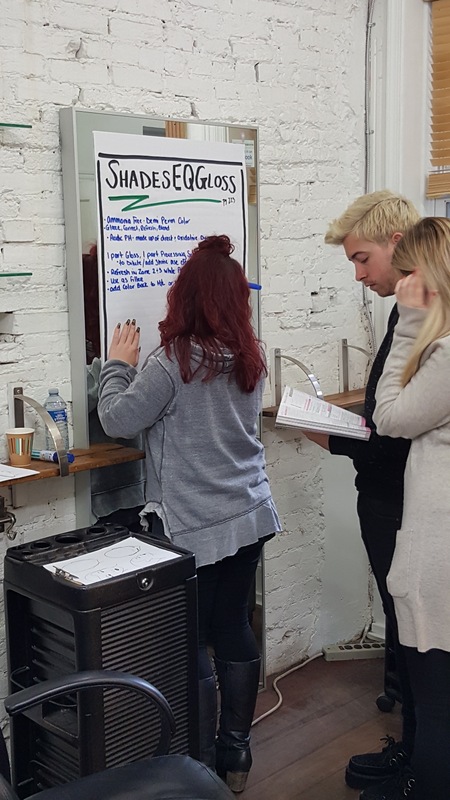 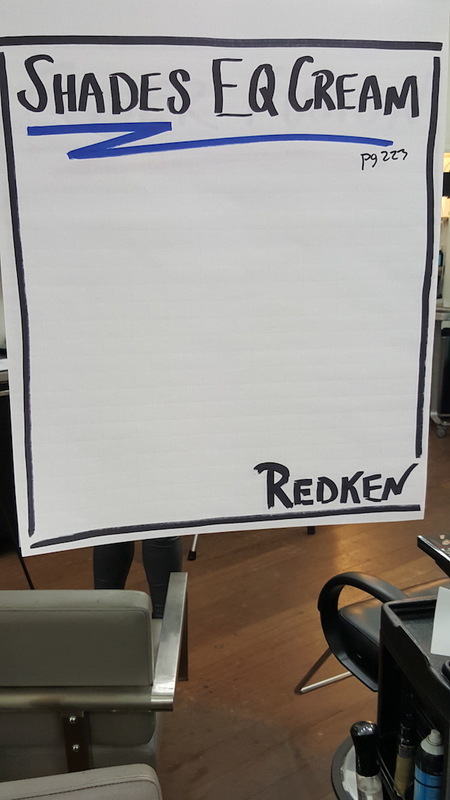 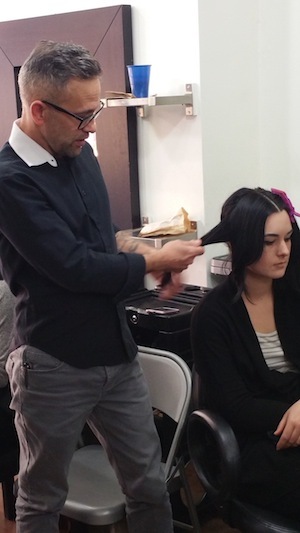 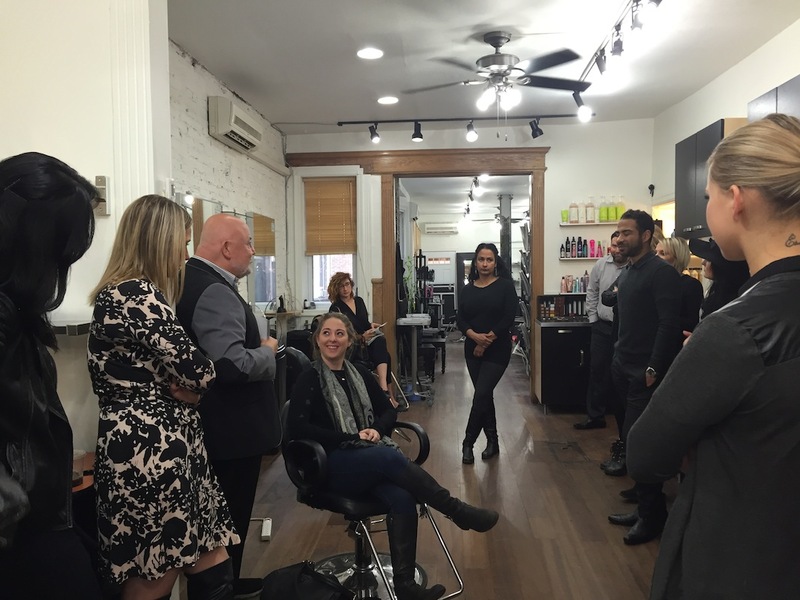 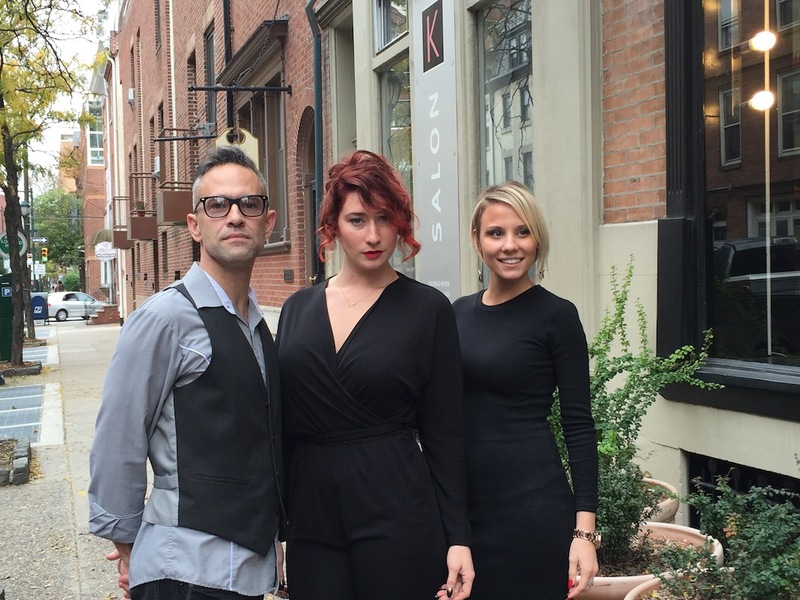 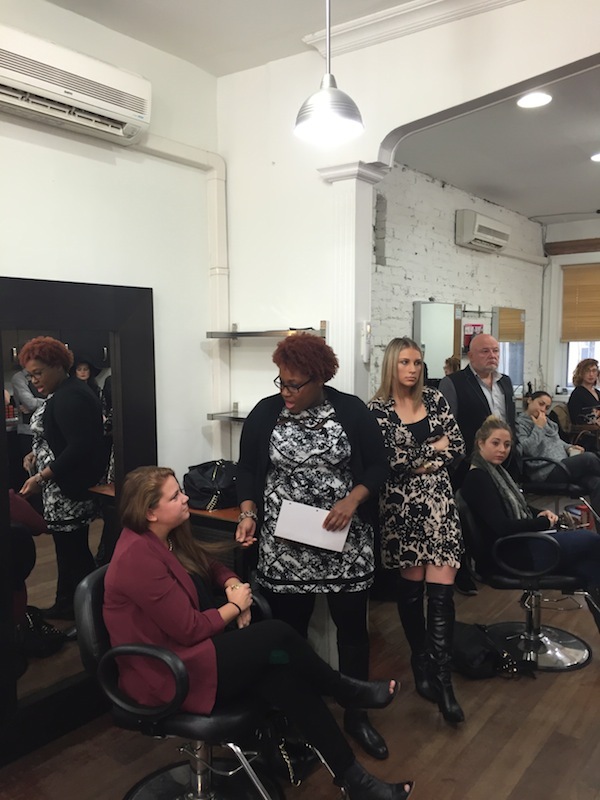 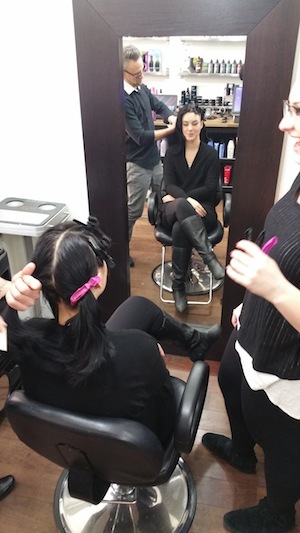 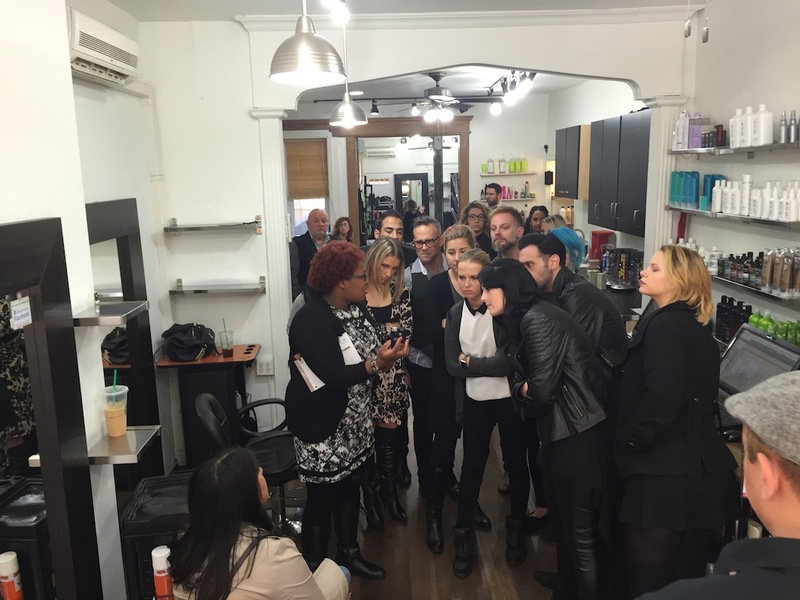 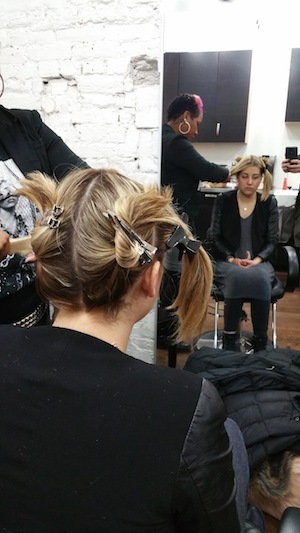 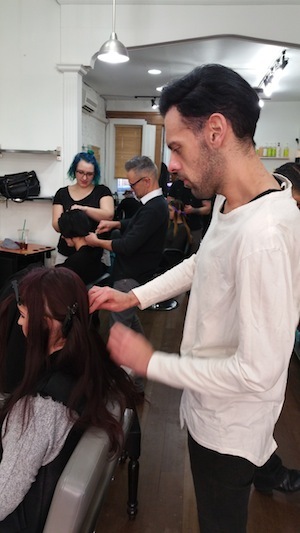 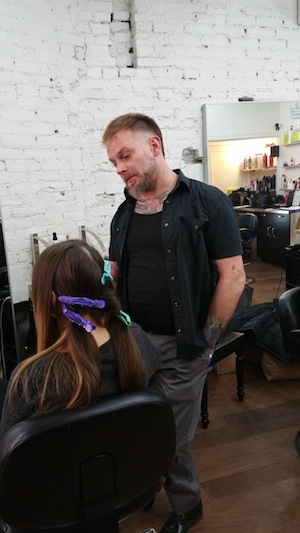 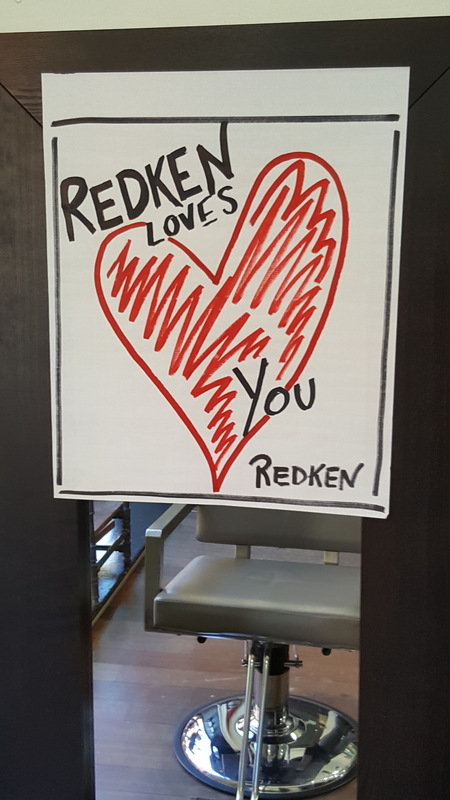 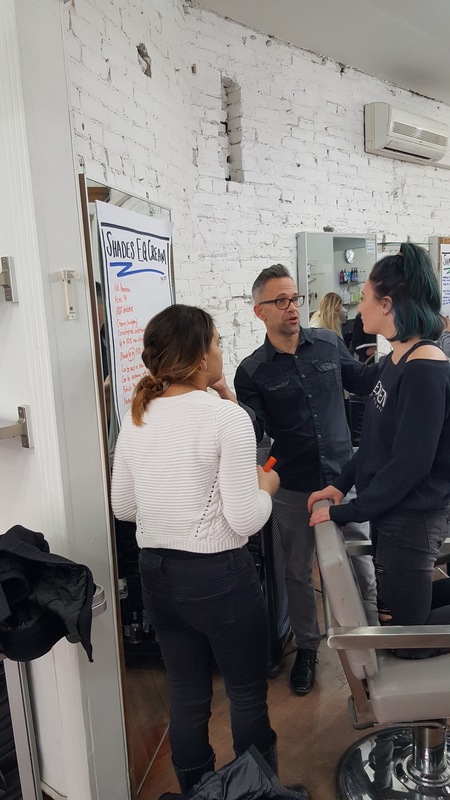 Philly's best styling team rallied together last week to test their feelings on Tigi, Bedhead and Catwalk. 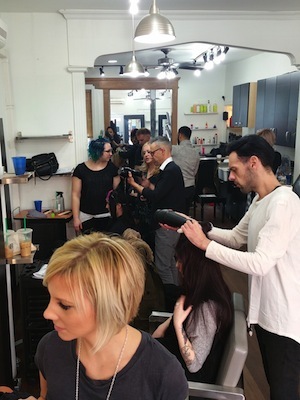 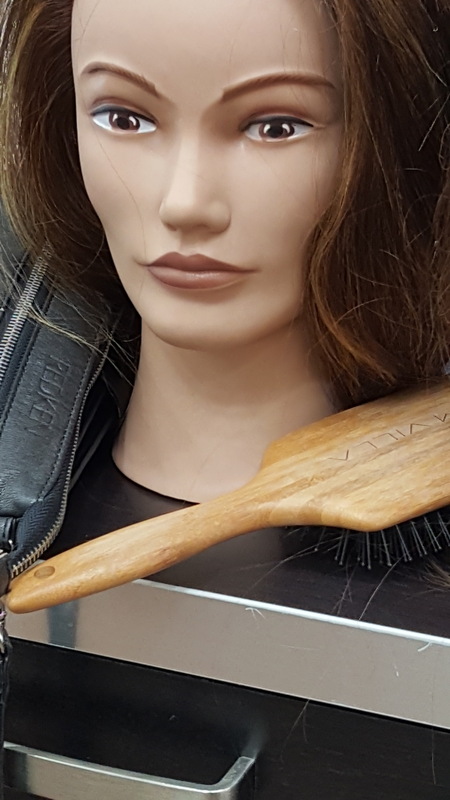 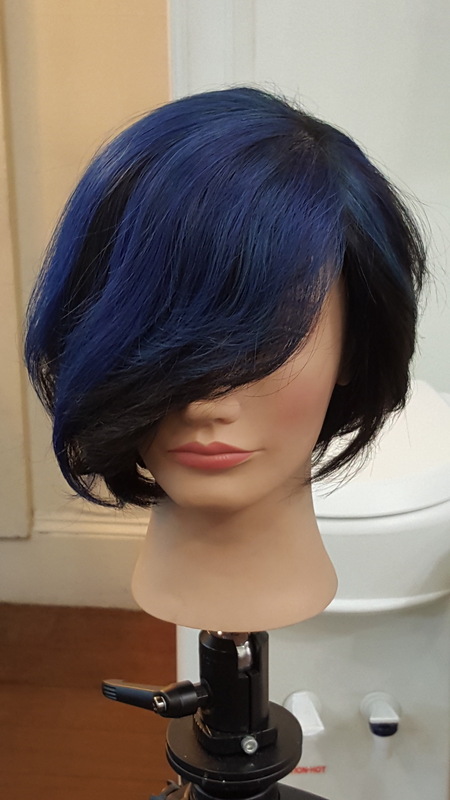 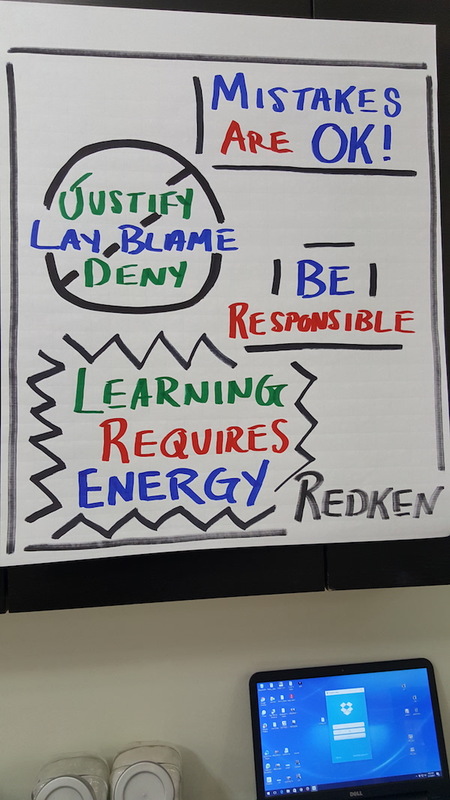 Hair styling is very personal and as stylists we want to know exactly what we are working with and how to give all hair types what is needed to have healthy and STYLED looks. 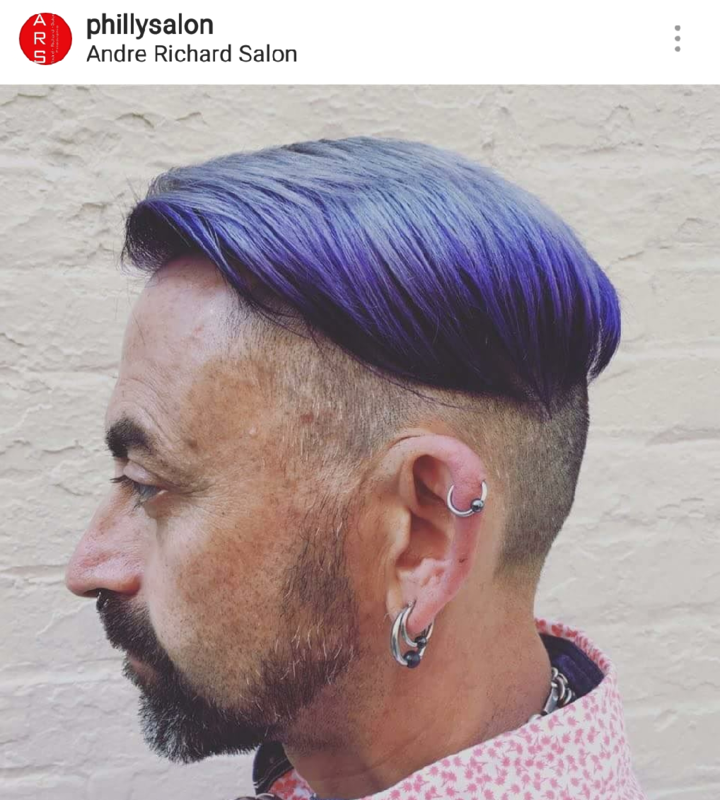 The over all grade was A+ for the additional styling lines. 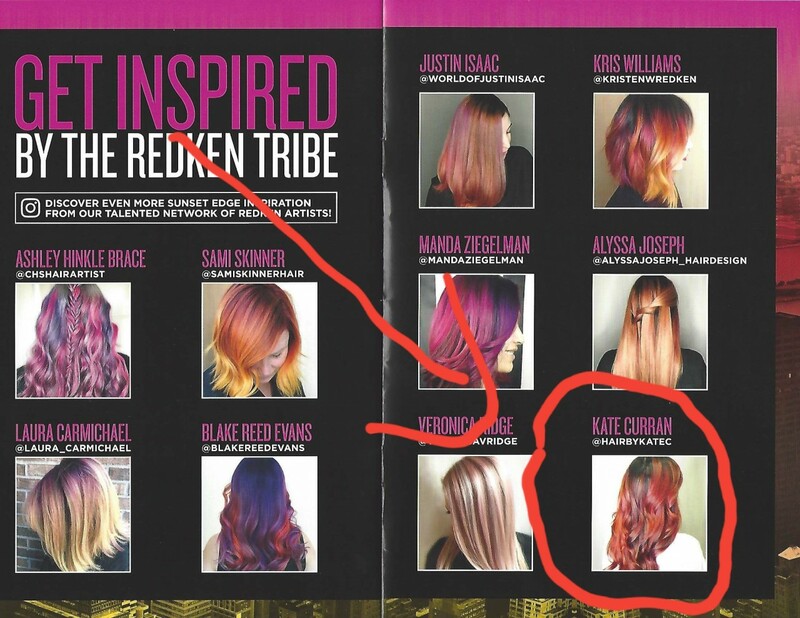 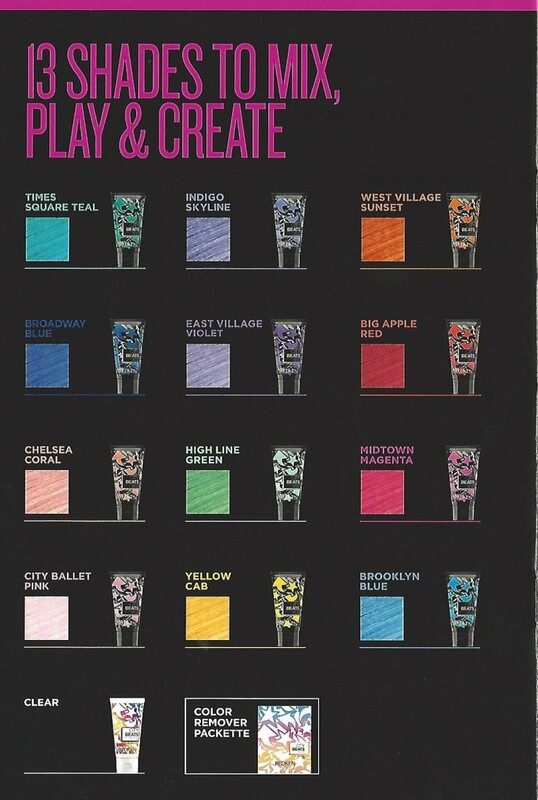 Of course we still work with Pureology, Redken, Devacurl and our namesake line ARS.